The land where the Islamic Republic of Pakistan is situated today had been a seat of world’s leading Civilizations from the time immemorial. There is plenty of evidence from the pre-historic and historic period to support this argument, e.g. fossil jaws of apes, circa 14 million years old found from Pothohar. They belong to a species named “Sivapithecus Pakininsis”, said to be the ancestor of Man. A 2 million years old earliest stone hand axe. Now on display in Islamabad Museum, Islamabad. The legacy of our predecessors at the time of our independence, on August 14, 1947, came to us as a treasure which may be called as Pakistan’s national heritage. So rich and diversified is this heritage that Pakistani nation can be proud of its glorious past, be Islamic, Post Islamic or pre-Islamic period as far back as pre-historic times. No other country of the world can produce the treasure of by gone days as can be found in Pakistan. In 1997, the Pakistan Environmental Protection Agency, Ministry of Environment Pakistan, published a list of notified protected archaeological sites and monuments, according to which there are total 389 sites and monuments under federal government protection while 444 are under provincial governments. Punjab and Sindh are the only two provinces which have provincial level laws to protect heritage. Aside from these sites, there are many others which are unprotected or privately owned. 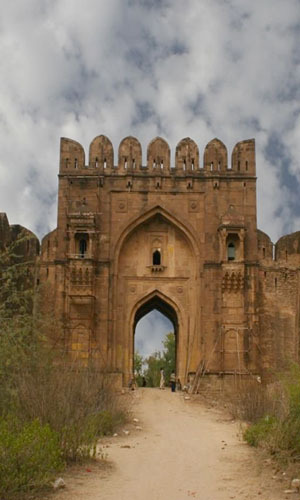 Pakistan is endowed with a large number of ancient sites and historic structures. These historic assets are our link with our past. In an age when globalization is all pervasive, it is Pakistan’s ancient lineage that provides us with a distinct identity. Lest we forget —since this seems to be our best kept secret from the outside world — Pakistan is a treasure-house of ancient heritage, spanning over scores of centuries. Pakistan is home to cultural heritages including archaeological sites, stupas, forts, shrines, tombs, buildings, residences, monuments, and places of worship. it is the land that beckoned Alexander to sail down river Jhelum with purple flags fluttering; the spectacular Gandharan civilization as the seat of Buddhism; the devotional carvings of the Hindu Shahi temples of the Salt Range and Tharparkar; the stately funerary clusters of Makli, Multan and Ucch Sharif, a fusion of local trabeated and imported arcuate, representing successive Sultanate dynasties; the heart-expanding chahar-baghs and jewel-like edifices of the greatest kingdom in the world, established by the young ruler of Farghana; the Sikhs emulating the Great Mughals, and the shared legacy of eclectic architecture with its European overtones, a bequest of the British who colonized this land. It is not only the ancient sites and historic monuments, but equally the historic urban cores, stretched from the peaks of the Khyber in the farthest north to the southern-most edge of the mighty river Indus — Peshawar, Multan, Thatta and Karachi, and scores of other living cities with their historic environments, all valuable in our search for, and understanding of our cultural diversity. There are the Walled Cities, a depository of irreplaceable architectural heritage, with their organic morphology and the meandering streetscapes, which need to be saved from destruction, and revitalized to continue to endow our fast-growing urban centres with distinction, and historical flair. These footsteps of history reflect a traditional value system, tempered over centuries, but needing support to meet the demands of contemporary life without losing their inherent radiance — the traditional lifestyles determined by, and themselves determining the historic environments. 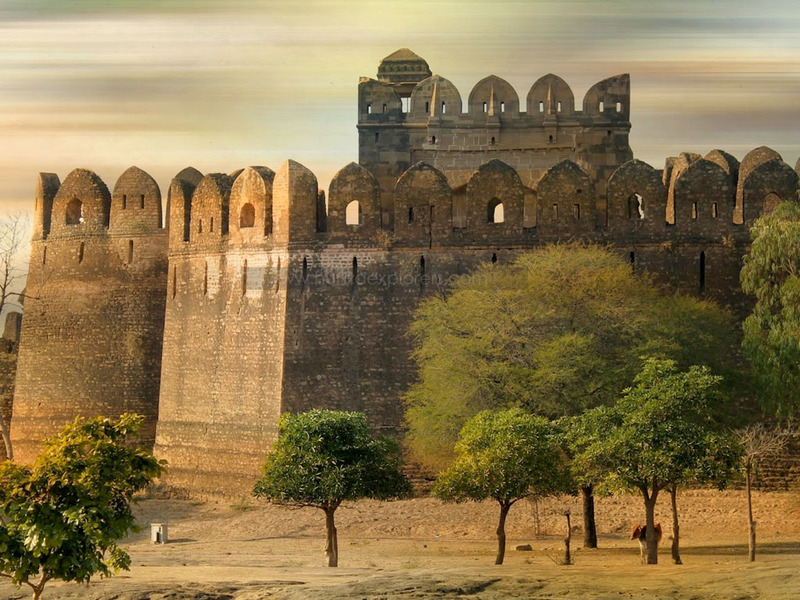 Pakistan’s heritage is among the country’s best kept secrets. The country has several World Heritage sites as well as countless sites of national and local importance. The Antiquities Act of the Federal Government provides protection to archaeological sites and historic monuments, however, urban historic architecture in most cities remains largely un-catalogued and unprotected. Pakistan possesses remains of several ancient civilizations. 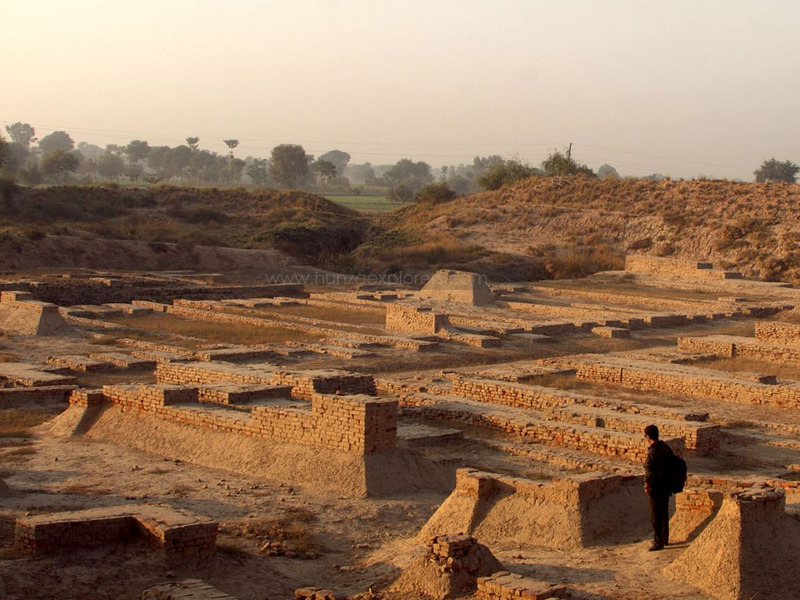 The most famous is Indus Valley Civilization which dates to 3,000 BC. However, due to investigations in Balochistan the remains of Mehergarh have stretched the antiquity even further back in time to 5,000 BC. 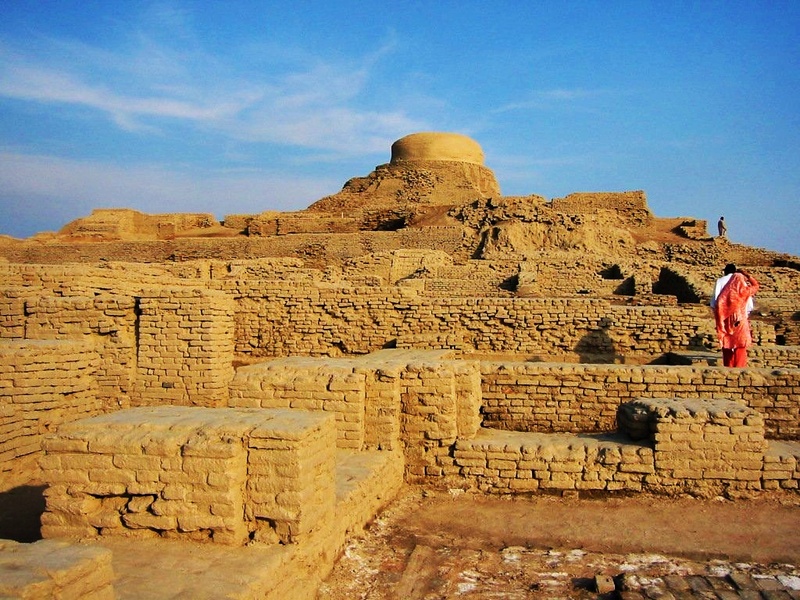 The most famous sites of Indus Valley Civilization are Moenjoaro (Sindh) and Harrappa (Punjab). The other famous ancient sites are evidence of Buddhist civilization that flourished in this land. There are several of them and are found in the northern part of Pakistan. They are situated in Taxila (Punjab) and Takht-e- Bahi (NWFP). 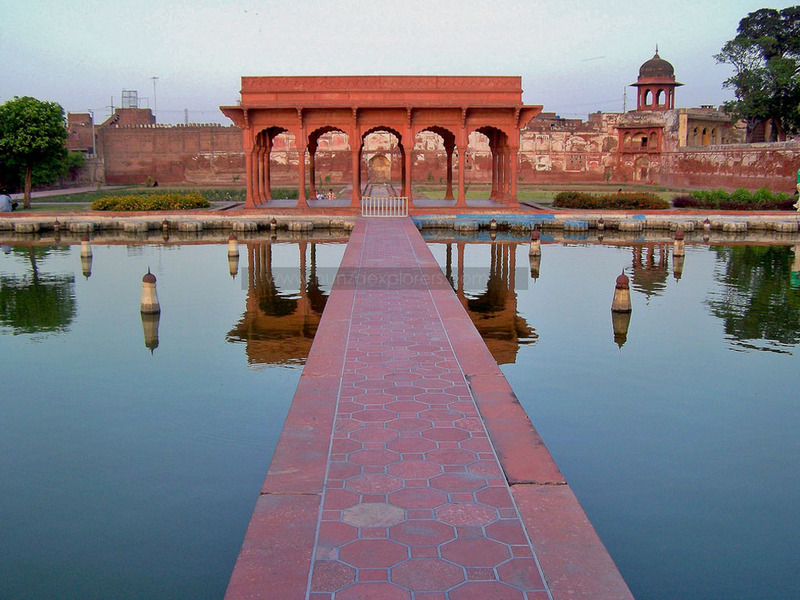 The historic monuments are standing monuments or ruins which are found all over Pakistan. They represent various periods of our history and demonstrate the rich cultural milieu of the land. Thus, we can find historic Hindu temples in Tharparkar (Sindh) and Punjab, Sultanante period monuments in Makli Tombs, Thatta, in Multan and Ucch Sharif, and Mughal monuments in Thatta, Multan, Lahore etc. Many monuments are protected under the Federal Antiquities Act; however, there are thousands of others which still need to be provided protection. There are many historic urban areas that are found in various provinces. Most of them had been constructed as walled cities e.g. Peshawar, Multan, Lahore etc. Although the walls have long since disappeared, the special urban morphology continues to provide them with a special character. Although there has been a lot of destruction in the past years, many of the historic structures continue to endow them with a special flavour. Most cities of Pakistan have a shared legacy with Britain. This shared legacy is equally important for the growing urban centres of Pakistan. The British built centres are now part of the Central Business Districts of major cities, gifting them with a special flavour. Except for Karachi, where over 600 buildings identified and published by Heritage Foundation, have been provided protection under the Sindh Cultural Heritage (Preservation) Act 1994, and Lahore where over 3 dozen historic buildings have bene provided protection under the Punjab Premises Act, historic structures in most cities are gravely threatened. As part of growing metropolis, the compulsions for modernity is destroying valuable heritage.